X-Man, so far in UNCANNY X-MEN, has been as elusive as a god. He’s been sitting on his secret (and metaphorical) throne, spewing out commands for his faithful Horsemen to fulfill. 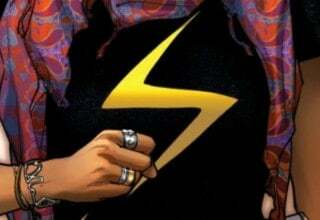 We know who Nate Grey is but who is X-Man? 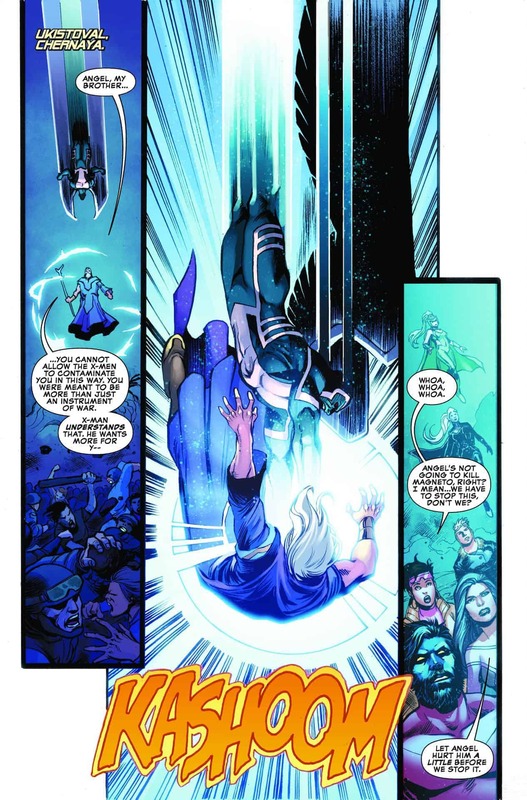 In UNCANNY X-MEN #6 by Kelly Thompson, Ed Brisson, and Matthew Rosenberg, the X-Men attempt to understand X-Man’s motivations and morals as the world continues to dissolve around them. Plot-wise, this issue is surprisingly sparse, especially when compared to the past five issues. The writers are definitely trying to push for quality characterization over action, so, if you’re an action fan, this one might not be for you. However, if you are as curious as me about this cryptic, god-like version of X-Man, UNCANNY X-MEN #6 is surprisingly satisfying. 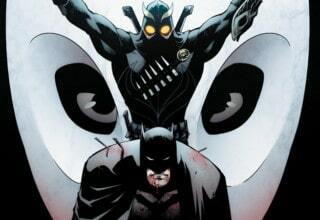 Armor fans will also enjoy the character’s numerous on-panel appearances. Of course, if you don’t really care much about Nate or Armor, the spectacular art by Yildiray Cinar might be enough of a reason for a quick read. UNCANNY X-MEN #6 finally sees the X-Men and X-Man on-panel together. 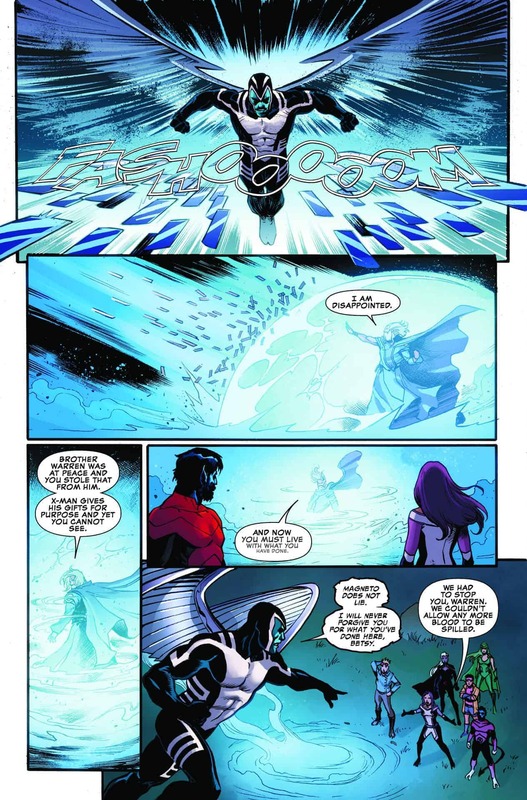 Using Archangel, Jean tracks down X-Man’s secret (and illustrious) palace. At first, Jean tries to talk to him about tweaking his plans of “making the world a better place,” but very quickly she discovers that X-Man isn’t in the mood to negotiate. She calls him Nate, as an emotional pull, but he refuses to respond to that name, saying he’s completely changed. Without another choice, Jean and the other X-Men attack him. As any reader would expect, the attack is fruitless. 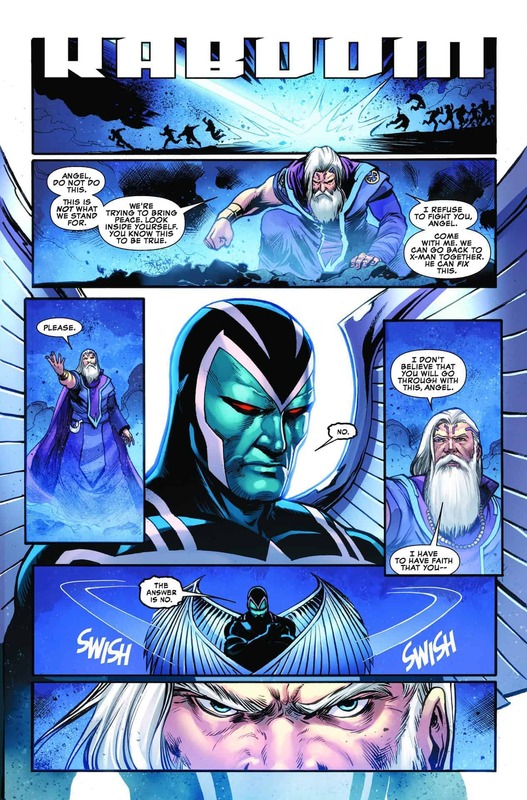 X-Man is practically a god and even Jean Grey can’t defeat him (where’s the Phoenix when you need it?). At the perfect second, the young X-Men appear, momentarily pausing the battle. 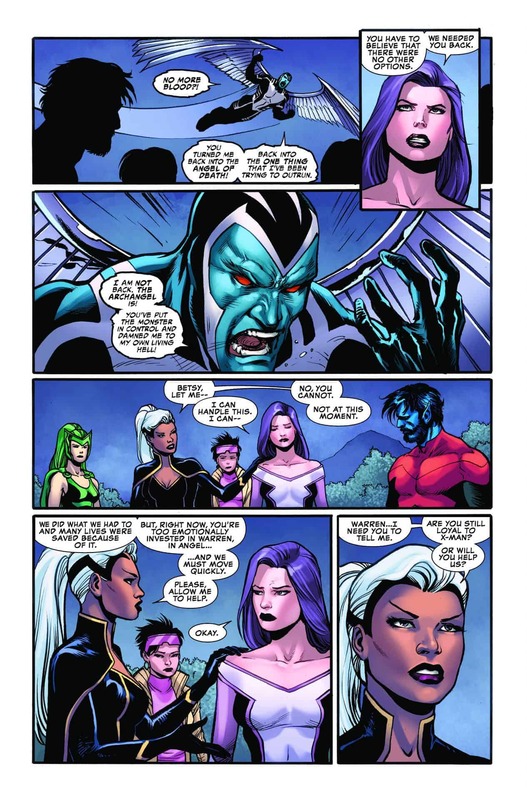 Armor asks X-Man about himself instead of about the situation, as Jean did. He admits, in strangely prosaic answer, that he’s dying. He then goes on to explain that before he dies, he wants to help change the world for the better. In the middle of this heartfelt moment, Legion does what he normally does: he ruins it. Knocking Armor aside, he uses his powers to recreate the Apocalypse reality. Kids don’t grow up in comics. Well, unless your name is Kitty Pryde. For a lot of modern comic book characters (and by modern I mean post-1980) growing up is almost impossible. Writers and readers begin to think of the character as frozen at a certain age. In the world of X-Men, where there are so many different characters, this is a frequent and unfortunate problem. Even characters from the NEW MUTANTS storyline from the ‘80s still have to occasionally sit at the kids’ table. 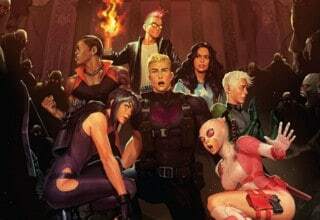 For a long time, Armor has been an honorary member of the X-Men junior league, even though she earned her stripes in Joss Whedon’s ASTONISHING X-MEN. In UNCANNY X-MEN #6, and in some of the past issues as well, Armor shows a newfound skill for leadership. 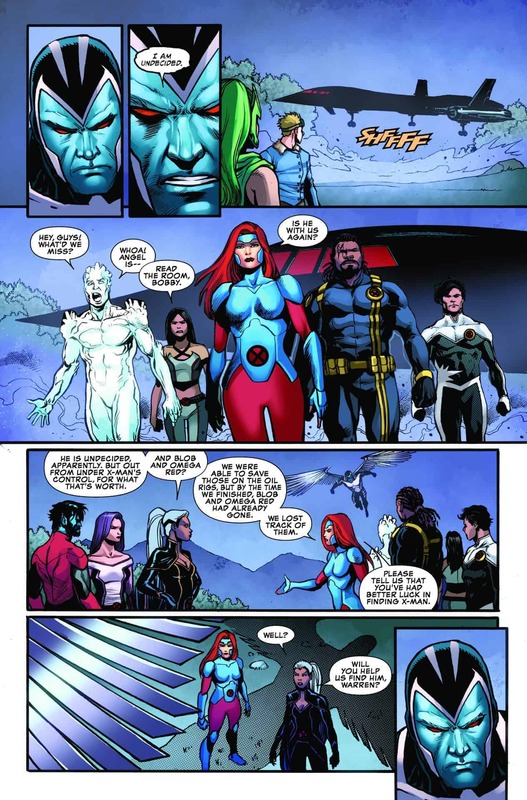 She not only leads the group of young X-Men; she also shows herself capable to run with the “big kids” when she teases more information out of X-Man then Jean. 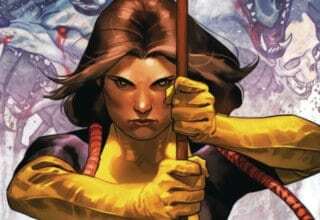 While I highly doubt Armor will become the next Kitty Pryde, leading multiple teams of highly skilled mutants, I do think she has potential to become something more than a kid X-Men member. Jean has years of experience and yet she struggled to talk to Nate in a beneficial way. Armor was able to get him to immediately tell her the real reason for all the madness: his fear of death. If that’s not proof that she needs a promotion, I don’t know what is. UNCANNY X-MEN continues its tradition of adding new pencillers to its roster with this week’s Yildiary Cinar. His style is simple, clean, fairly realistic, and easy to enjoy. Almost every figure in this issue is effortlessly perfect, with correct anatomy and natural facial expressions. In an issue like this one, where much of the story is back-and-forth dialogue, strong facial expressions are key. Cinar seems to recognize this, giving extra attention to characters like Jean, Armor, and X-Man. As with any artist, there are a few panels that aren’t as good as others but, on average, Cinar delivers a fantastic issue. Colorist Rachelle Rosenberg continues to bring a strong and distinctive palette to the series. 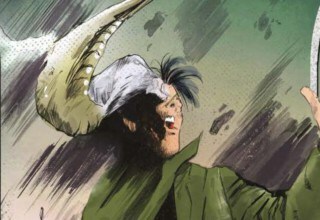 Rosenberg’s color choices prove to be exceptionally creative, especially near the end of the issue, where the sky turns a strange shade of orange. The change in color foreshadows the “Age of Apocalypse” transformation, adding a whole new layer of complexities to the story. The more time the UNCANNY X-MEN #6 writers give to these characters, the more invested I become in the story (and, in all honesty, I began the series already pretty invested). X-Man is, slowly but surely, becoming a much more complex character, as is Armor. While Jean’s characterization seems straightforward in UNCANNY, I think we’re also starting to see some interesting intricacies appearing, mostly through her interactions (or lack thereof) with X-Man and Armor. UNCANNY X-MEN #6 isn’t very memorable action-wise, so if you’re only here for the battle scenes, I wouldn’t recommend this issue. While there is a battle, it pales in comparison to some of the action sequences from past issues. 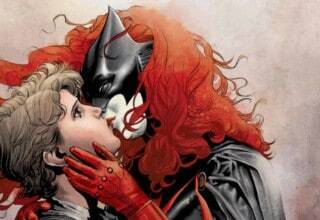 However, if you’re a diehard X-Men, with a love for characters that Marvel rarely pays attention to (i.e. Armor), UNCANNY X-MEN #6 is a must-buy. 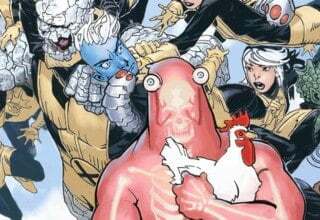 With every issue of UNCANNY X-MEN, we've been learning more and more about a character that, for as old as he is, we honestly don't know much about: X-Man. In UNCANNY X-MEN #6, Jean and Armor begin the tedious process of uncovering just who this mysterious being is. 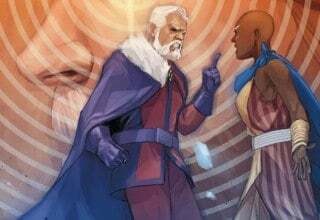 With strong art, dialogue, and a compelling storyline, UNCANNY X-MEN #6 is another successful installment in what is shaping up to be one of the X-Men's best adventures yet.